Note that these are actually just repaints according to official name provided from Square Enix but they are obviously meant to represent certain infamous characters from Marvel Universe. 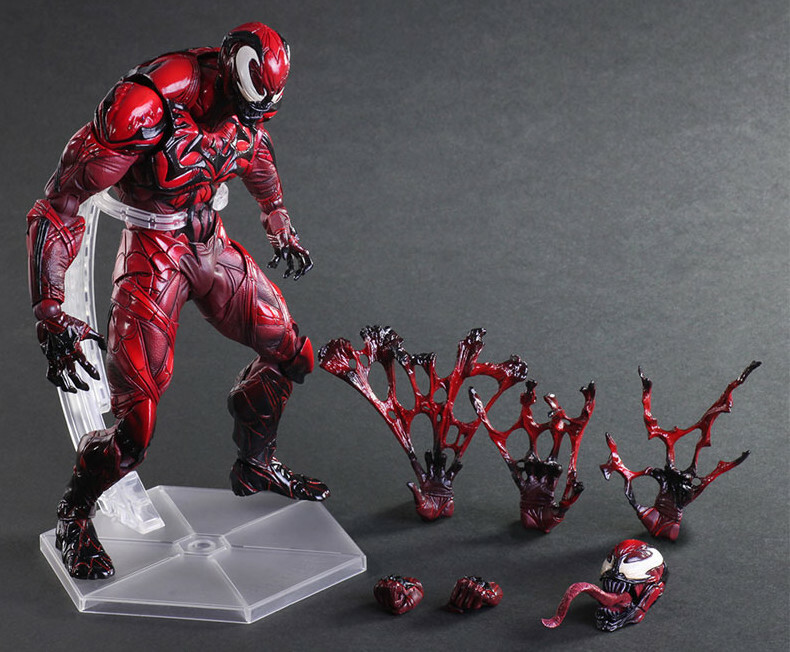 Set to be released Oct 2016 at 12,960JPY (Each). 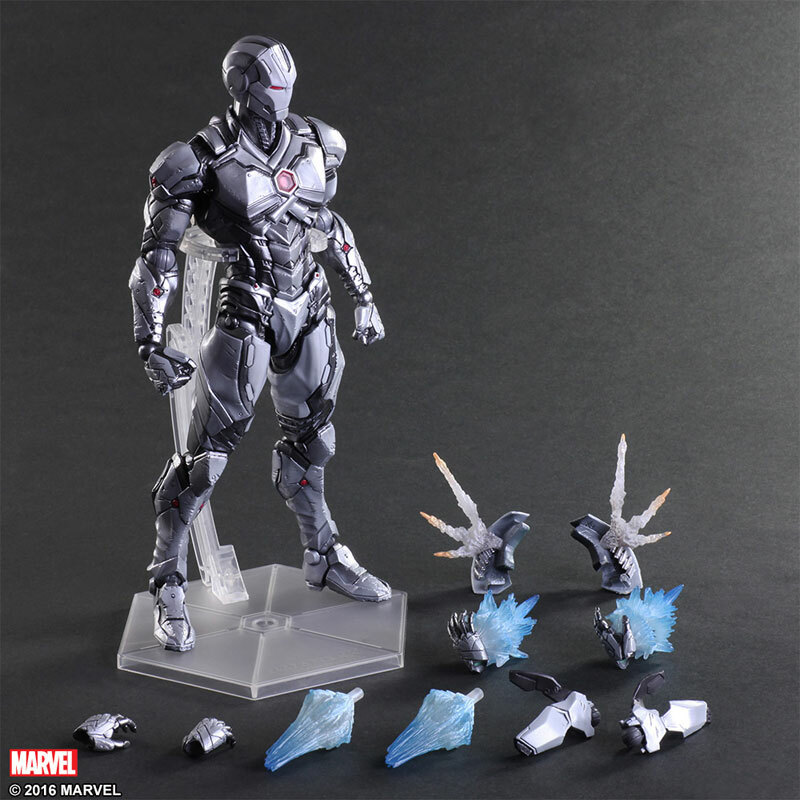 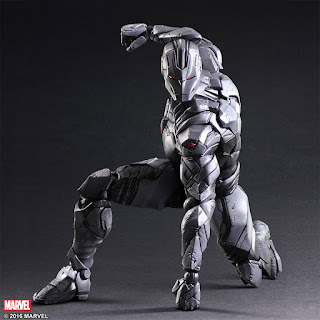 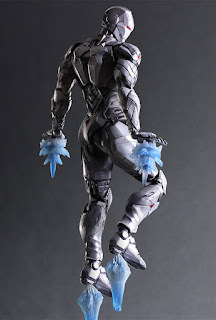 Variant Play Arts Kai - Marvel Universe: Iron Man LIMITED COLOR VER. 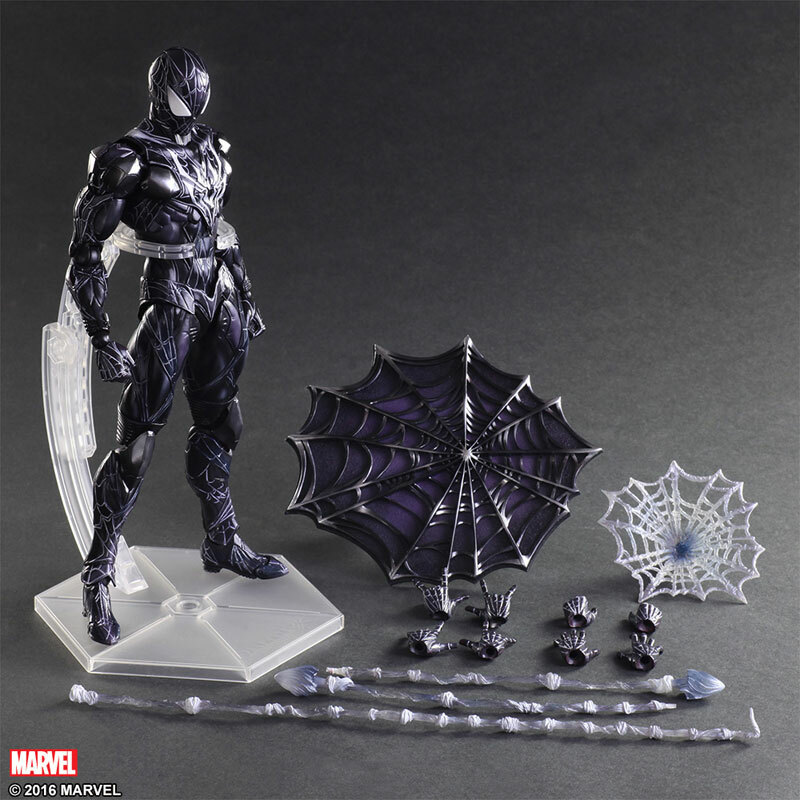 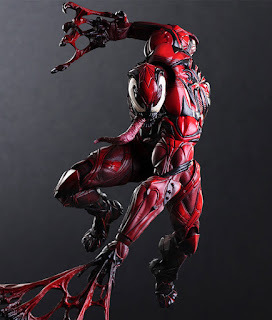 Variant Play Arts Kai - Marvel Universe: Spider-Man LIMITED COLOR VER. 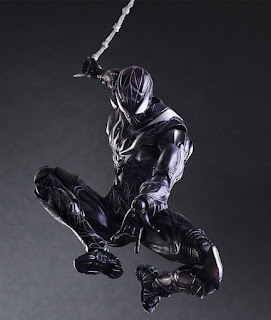 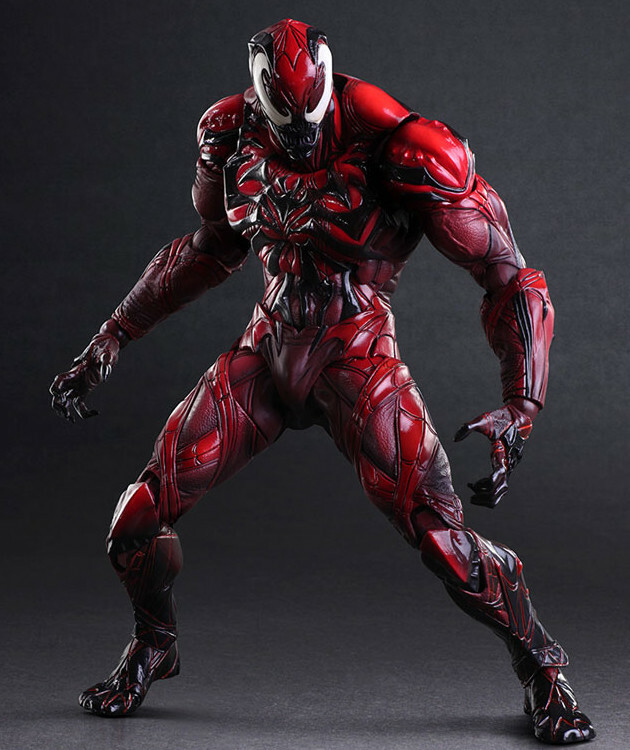 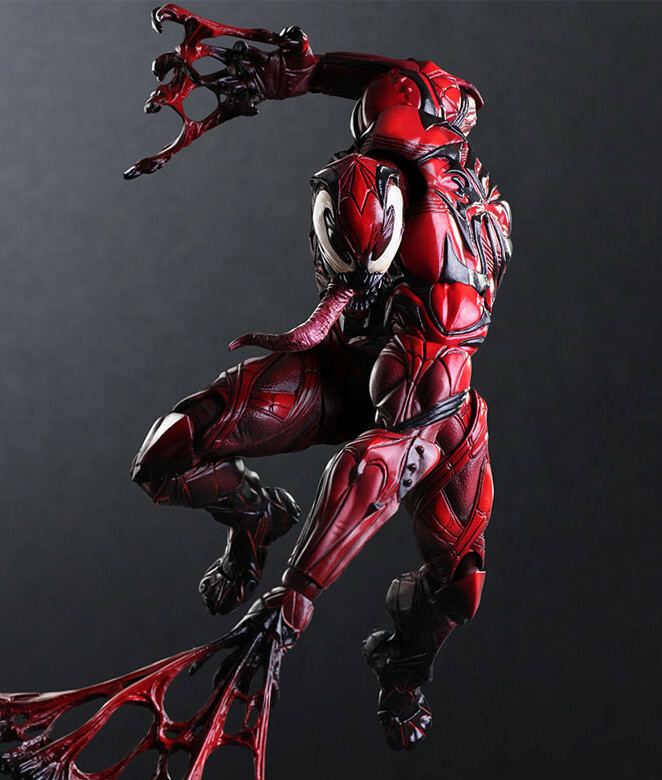 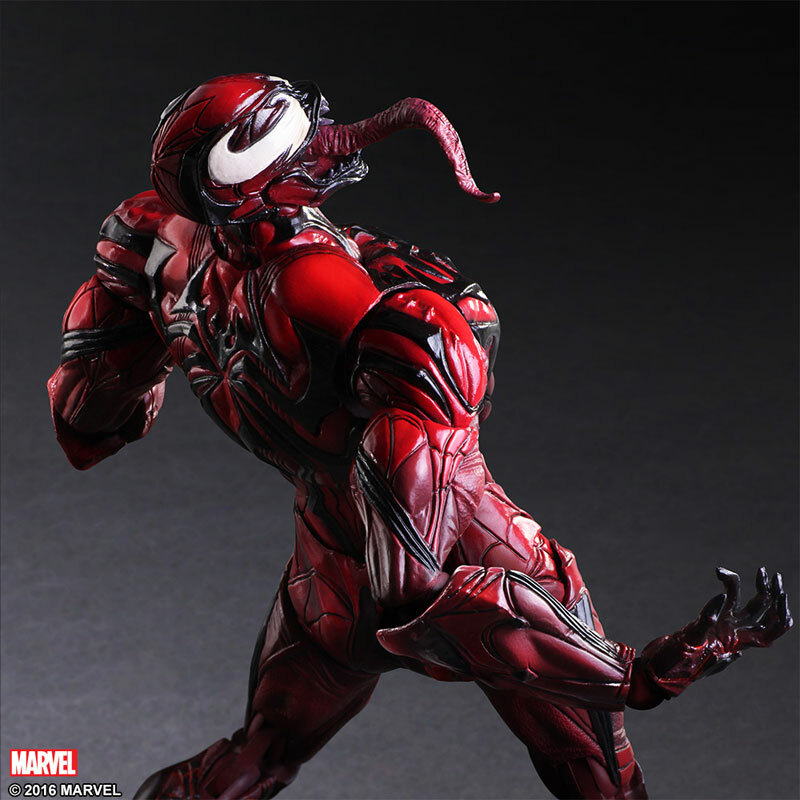 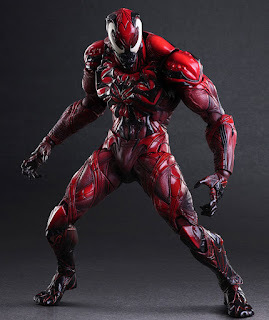 Variant Play Arts Kai - Marvel Universe: Venom LIMITED COLOR VER.